There are many reasons why people choose to travel solo rather than as a part of a larger group, and these can vary from simply not having friends who can spare the time to travel through to enjoying the experience of solo travel. One of the more difficult aspects of solo travel is that everyone wants a photograph to share with friends to prove they really have seen those spectacular sights, and this can sometimes be a challenge. However, photography is also a great hobby for the solo traveler, and taking fantastic pictures of some of the world's most famous attractions can be a hugely rewarding way to enjoy travel. A picture of yourself at a historic or attractive tourist site can be a treasured reminder of a fantastic trip, but it can often be much more difficult to actually get that picture if you are traveling alone. The simplest way is simply to be gregarious and to introduce yourself to others visiting the same site and asking if they would be willing to take a photo for you. Other solo travelers will often be looking for someone to do exactly the same thing for them, while families and couples may also be happy to exchange the service so that you and they can both get a picture without leaving anyone out. There are also cameras with WiFi capabilities that, with the help of a smartphone app, allow you to remotely snap photos of yourself. Unfortunately, not all sites visited by solo travelers will have handy tourists around to take your picture, so the alternative is to come prepared and to learn how to use the timer feature on your camera. 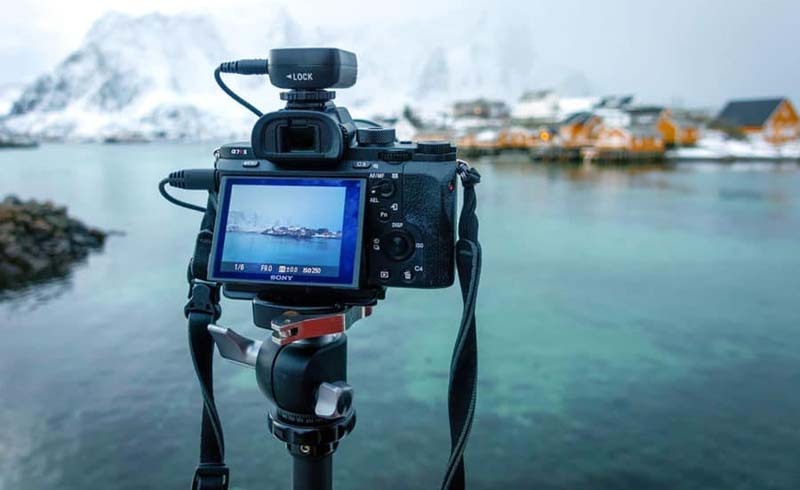 The traditional tripod is great for those who are looking for professional quality photographs, and it can be used for a variety of different photographic styles. But you can also buy smartphone-dedicated tripods, as well as folding tripods available which are smaller and can also be very handy. This allows you to choose the setting for the picture, set a timer which will then give you enough time to get into the picture and to strike a pose. 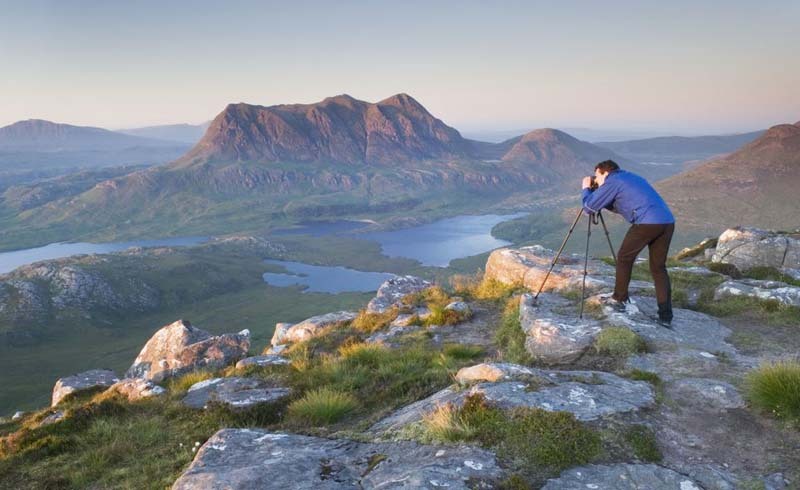 If you would like to become a more accomplished photographer as you travel, then there are plenty of guides that can give you information on the basics of photography. Make sure that you give yourself plenty of time at your destination in order to experiment with the different types of photos and the framing of the picture to get the best images. Focus is key to a successful photo, so learning how your camera works and getting the right part of the image in focus will be a big part of your photographic success. Although your skills as a photographer will make a big contribution to the finished pictures that you produce, getting a good camera is also important. For simple point and shoot cameras, look for those with a good optical zoom and a high megapixel sensor, like the Canon Powershot series. If you are going to be spending a lot of time working on your photography, a smaller DSLR-style camera such as the Fujifilm X-T1 will have a wealth of features that can help you to perfect your skills.